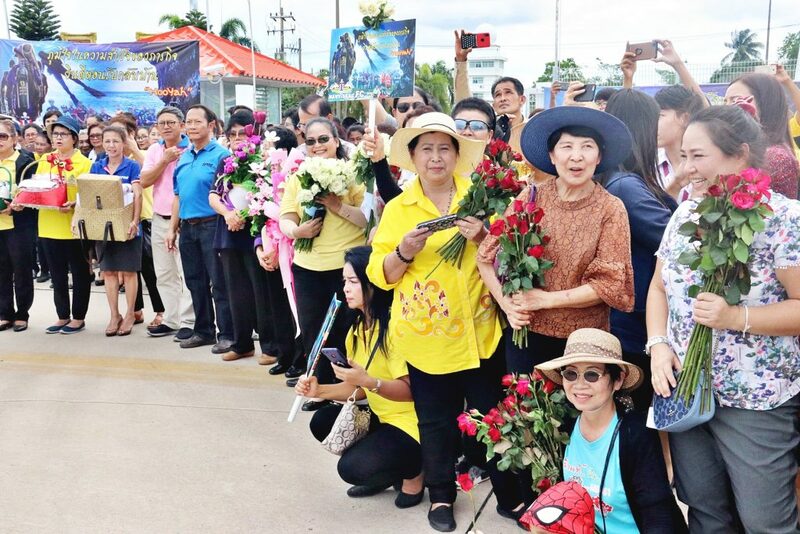 Many people welcomed a group of Thai Navy SEAL members as they returned to their home base in Chonburi province, following their successful operation to rescue 13 lives who were trapped in Tham Luang cave in the northern province of Chiang Rai. 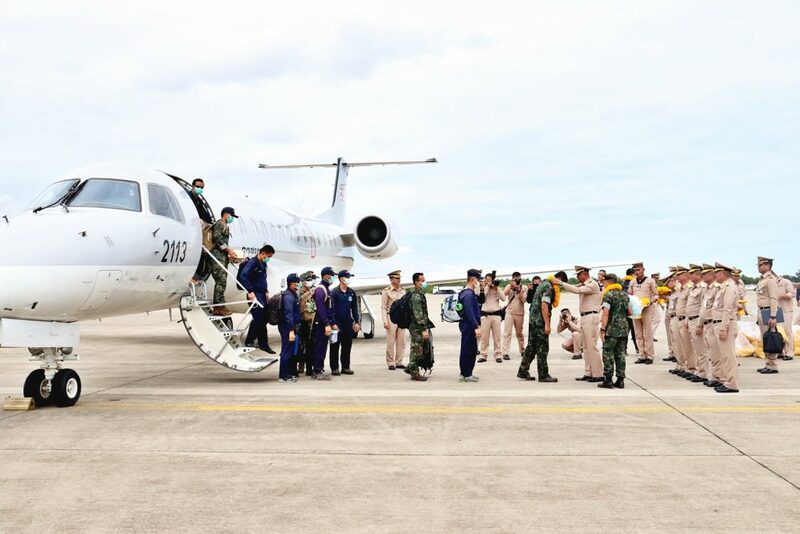 The Royal Thai Fleet commander, Adm. Rangsarit Sattayanukul, along with many public members, greeted members of the Thai Navy SEALs at U-Tapao International Airport on Thursday (July 12th). A total of 159 navy officials, including the Thai Navy SEAL commander, RAdm. Arpakorn Yookongkaew, Commander of the Royal Thai Navy SE joined the search and rescue operation to save the 12 boys, aged between 11 and 16, and their 25-year-old football coach, after they became trapped in the flooded cave system on June 23rd, 2018. Many people waiting for their return shouted “Hooyah” as a token of their appreciation to their remarkable service and sacrifice. A mother of one of the SEAL members who participated in this operation, Sumalee Maksri, said she is delighted that her son successfully completed the mission, adding that she previously felt worried because her son did not give any details of his assignment.